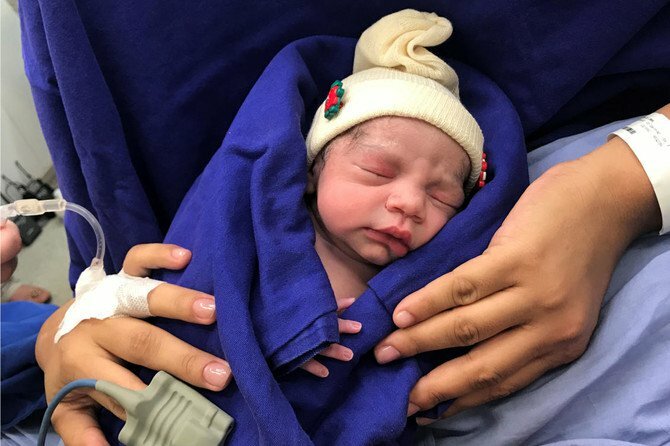 A woman in Brazil who received a womb transplanted from a deceased donor has given birth to a baby girl in the first successful case of its kind, doctors reported. The case, published in The Lancet medical journal, involved connecting veins from the donor uterus with the recipient's veins, as well as linking arteries, ligaments and vaginal canals. It comes after 10 previously known cases of uterus transplants from deceased donors - in the United States, the Czech Republic and Turkey - failed to produce a live birth. "The numbers of people willing and committed to donate organs upon their own deaths are far larger than those of live donors, offering a much wider potential donor population," Ejzenberg said in a statement about the results. She added, however, that the outcomes and effects of womb donations from live and deceased donors have yet to be compared, and said the technique could still be refined and optimised. The first baby born after a live donor womb transplant was in Sweden in 2013. Scientists have so far reported a total of 39 procedures of this kind, resulting in 11 live births. In the Brazilian case, the recipient had been born without a uterus due to a condition called Mayer-Rokitansky-Kuster-Hauser syndrome. The donor was 45 and died of a stroke. Five months after the transplant, Ejzenberg's team wrote, the uterus showed no signs of rejection, ultrasound scans were normal, and the recipient was having regular menstruation. The woman's previously fertilised and frozen eggs were implanted after seven months and 10 days later she was confirmed pregnant.